Buiz.in / Others / BOB Engineering Co.
We BOB Engineering Co. established in 2011 at Ahmedabad. 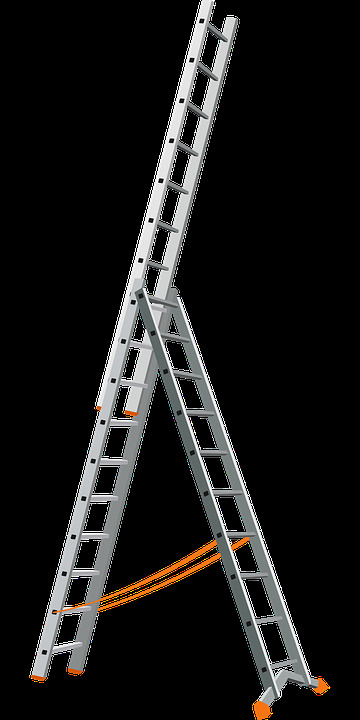 Offering extensive range of Tower Ladders and Hydraulic products. Our provided aluminum tower ladder, Hydraulic Stacker, Hydraulic Scissor Lifting Table, Aluminium Tilting Tower Ladder etc. These are offered as per the prevailing trends and parameters set by the industry. Our offered products are developed by using top quality aluminum & steels by use of advance technology. 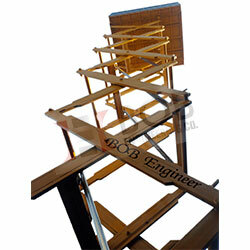 We offered material handling equipment available at very cost effective price. Our Hydraulic Scissor Lifting Table are made fine grade materials. Rus proof, Optimum strength, Durable finish and attractive price.